Editor’s Note: Brian Hicks lives in southeast Texas near Beaumont. 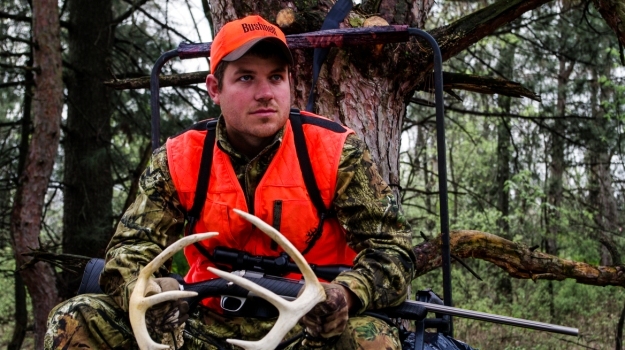 He deer hunts about 200 acres of private lands and two different national forests each season. Both of the national forests that he hunts have heavy hunting pressure. 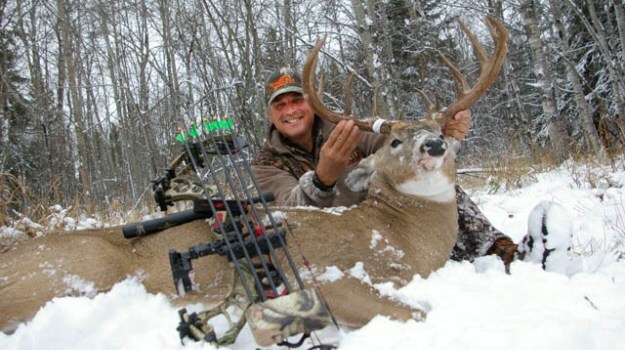 Yet, each season he consistently takes older-age-class bucks that will score 120 to 150 on Boone & Crockett. 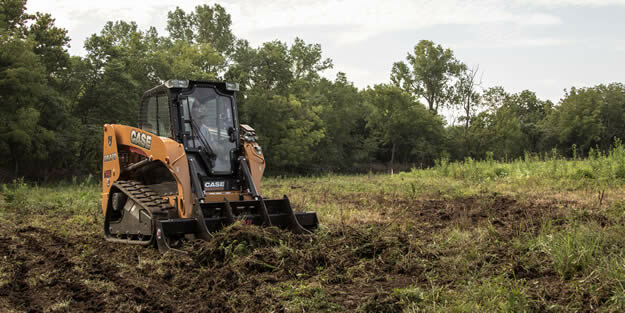 In the fall, before the season begins, usually in September or October, I’ll plant oats, clover, chicory and Mossy Oak BioLogic. Before that, during the spring and fall, I’ll spend a lot of time checking my trail cameras and watching the bucks’ antlers grow. I want to try to stay in contact with the mature bucks I’ve found and the sheds I’ve located after the season. I want to see how the pictures of the bucks and the sheds that I’ve located after the season compare to the bucks that are growing antlers and that come into hard antler before the season. I also like to see which bucks are in bachelor groups with other bucks. Then I can recognize all the bucks that run together before the season. To keep up with my deer, I log all the information that I gather about the 20 or so bucks that I’ve identified during the off-season. I keep all that information in Excel files and in folders on my computers by the buck’s name that I have identified. We can only take one buck per county that has a 13-inch or greater inside antler spread, and one buck that has un-branched antlers (spike). I mainly hunt two counties here in Texas, but I also travel to other states to hunt deer. Last year I also hunted in Illinois, Georgia, Nebraska and South Dakota. But 90 percent of my hunting is in east Texas. I usually take one buck in each county with an inside spread greater than 13 inches. 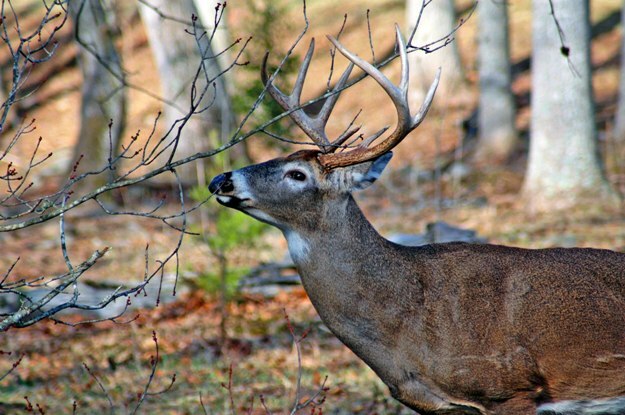 I won’t take an un-branched antlered buck that is less than 2-years old. I'm not as concerned about what a buck’s rack will score as I am how old that buck is when I take him. 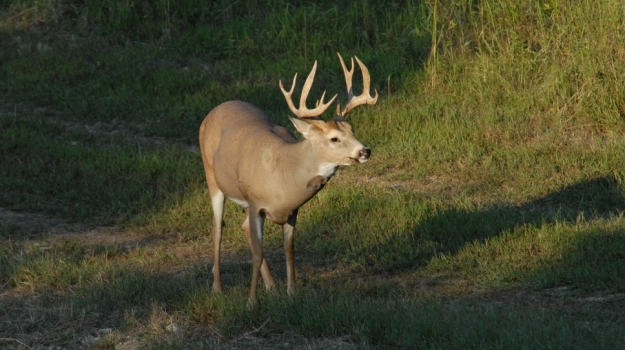 My goal is to harvest older, mature bucks. Those are the kinds of bucks I like to hunt. This past year I took a buck that was 6-1/2-years old. He was only a 7 point, but I had been watching that buck and getting trail camera pictures of him for 3-4 years before I took him. I knew there was nothing amazing about the size of that buck’s antlers. But when I finally took that buck, he meant more to me than the size of his antlers, because I had been able to keep up with him for so long. I had put in plenty of time and work to finally harvest that buck at 6-1/2-years old. We can harvest bucks here in Texas that will score from 120 to 150 Boone & Crockett off public lands each year. I know deer are out there on public lands in Texas that size, because I have the trail camera pictures to prove it. However, most public land hunters never will see those deer. I wouldn’t be able to see those deer either, if I hadn’t been scouting for them with my trail cameras from the close of deer season, through the opening of deer season and all through deer season. Since my 200 acres of private land is adjacent to some of the public land I hunt, I keep that land almost as a sanctuary for older-age bucks. 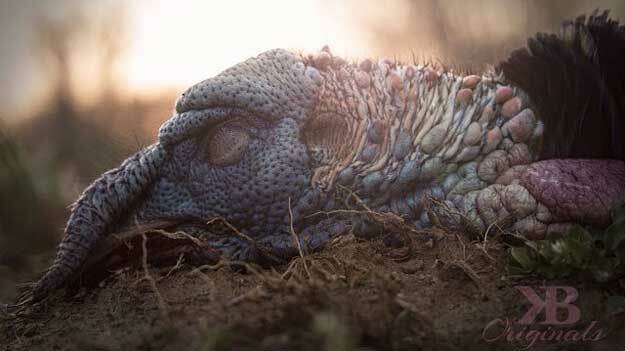 They can come there throughout most of the hunting season and won’t feel any hunting pressure until the day and the time I decide to hunt them. I love the sport of deer hunting, and I can hunt deer all year long on public and private lands. But when I squeeze the trigger on a buck that I’ve watched for 3 or 4 years, the hunt for that deer is over. Regardless of his rack size, I gain the satisfaction of knowing I took him when he was the best he could be.